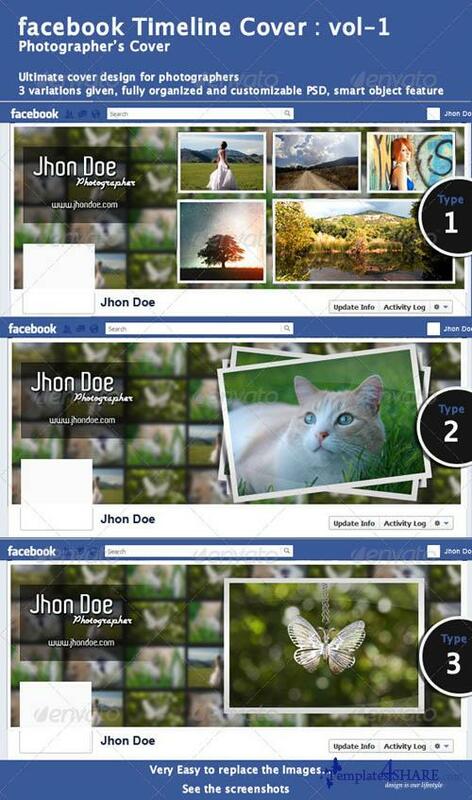 High quality facebook cover design for photographers or designers. It also a portfolio type cover. Showcase your amazing creativity and skills in the cover page.